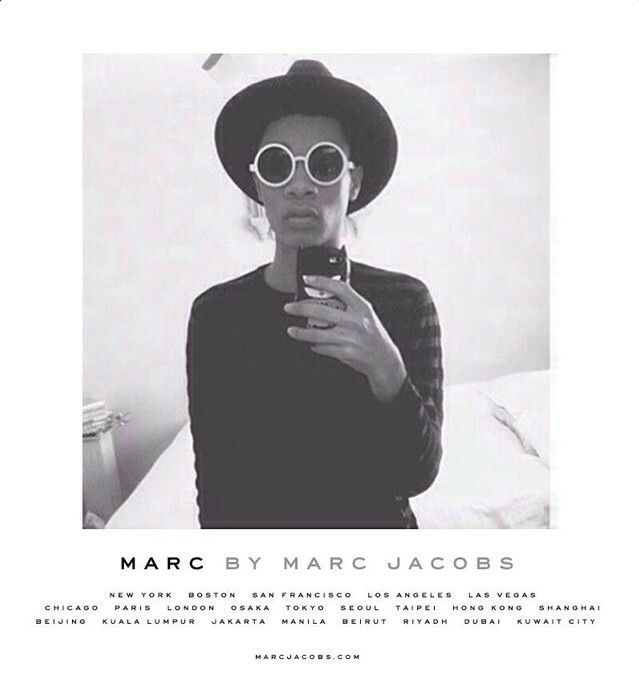 Generation Selfie is alive and kicking – and Marc by Marc Jacobs want a piece of it. They're casting for models on Twitter and Instagram using the hashtag #CastMeMarc. Lazy, or what? The campaign is being led by British designers Katie Hillier and Luella Bartley - who've taken over while Jacobs trains his attentions on his main brand. Aspiring amateur models have already begun tweeting in their selfies and it's clearly working. So far, the hashtag #CastMeMarc has been Instagrammed over 12,000 times in 24 hours – that's about eight selfies a minute.